Within minutes of Wake Forest is an abundance of diverse transportation that can give your business outstanding access to the region, state, nation, and globe. 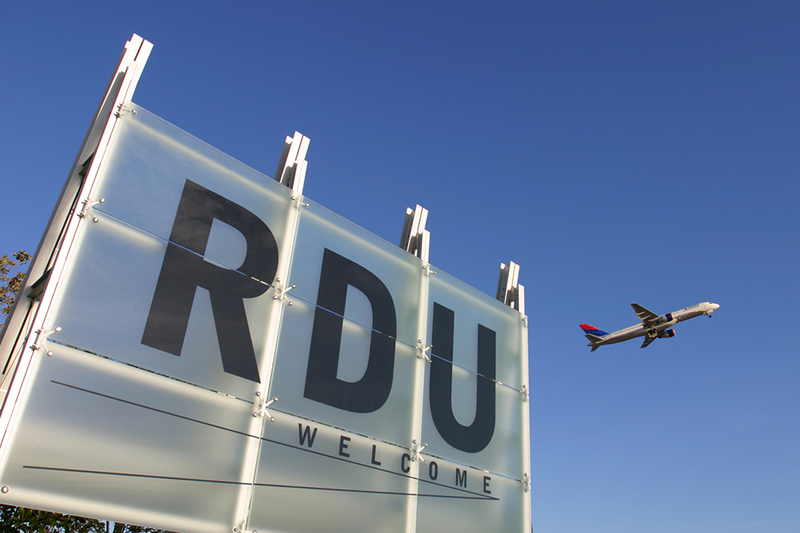 Raleigh-Durham International Airport (RDU) is 22 miles from downtown Wake Forest and home to 9 major airlines, flying to 66 nonstop destinations on 400+ daily flights. Triangle North Executive Airport (LHZ) is 14 miles from downtown Wake Forest and provides easy, low-traffic access to Raleigh, Durham, Chapel Hill and surrounding, NC communities. An abundance of nearby major interstates serves commuters, industries, and businesses. These interstates – including I-85, I,40, I-95, I-540 and the future I-87 – offer businesses and industries quick access to the region’s commodities and several major East Coast cities. US Highway 1 and North Carolina Highway 98 provide direct access to Raleigh and Durham. There are currently 12.1 miles of developed and 50 miles of natural greenways in the Wake Forest system with more being built every year. Our growing greenways network offers walkers and cyclists miles of access and are an important part of the Town of Wake Forest’s plans for the future. Rail runs through Wake Forest and serves multiple industries. 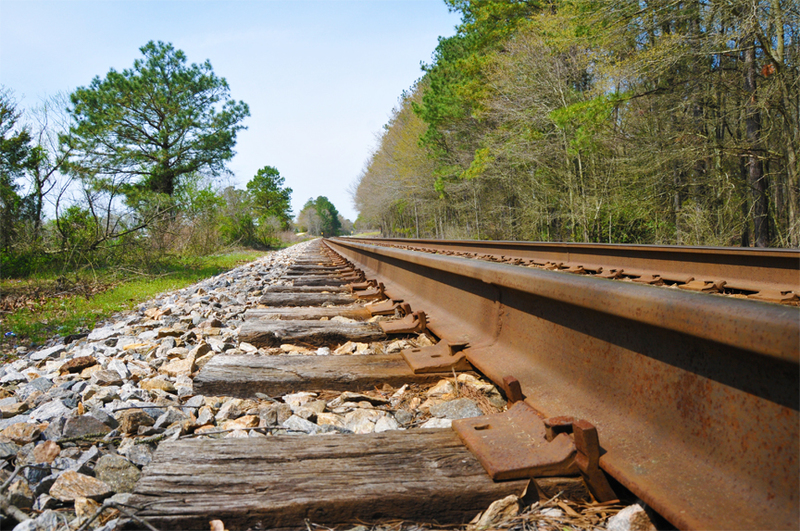 CSX Industrial Development can assist new customers by developing rail sidetracks and service plans. Amtrak Railroad provides passenger rail with stations located in nearby Raleigh, Durham and Cary. Weekday rush-hour express bus service is available from Wake Forest to downtown Raleigh daily. 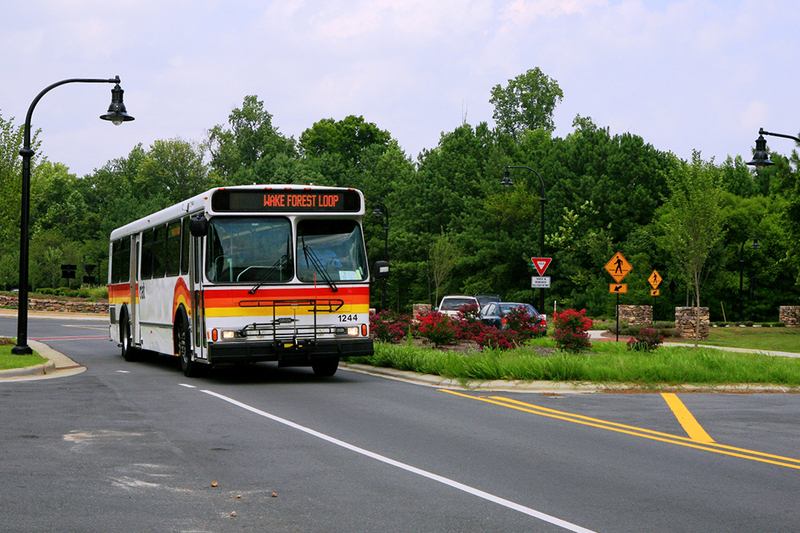 Circulator bus service is also available to the town and provides access to grocery stores, shopping and other locations throughout Wake Forest.